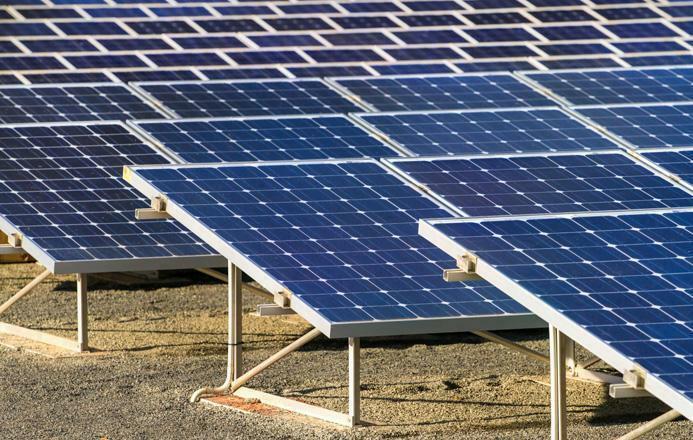 Azerbaijani entrepreneurs are interested in construction of solar power plants abroad, in particular, in Georgia, Afghanistan and the UAE, Deputy Chairman of the Azerbaijani State Agency for Alternative and Renewable Energy Sources Jamil Malikov told Trend. "The agency is trying to create conditions for interested Azerbaijani investors to be able to implement projects related to renewable energy not only in Azerbaijan but also abroad," he added. "We render them various administrative support. For example, we can establish a dialogue with the corresponding state bodies in these countries, help to address legal issues. Today, Azerbaijani businessmen show such an initiative in Georgia, Afghanistan and Dubai." The potential of renewable energy sources in Azerbaijan is over 25,300 megavolt-amperes, according to experts. Most of the country's renewable energy potential accounts for solar energy.